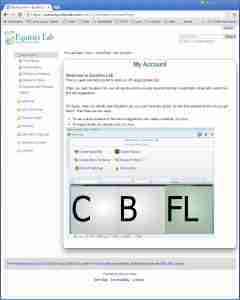 Learn what Equities Lab is and how it can help you with investing right from the get-go. 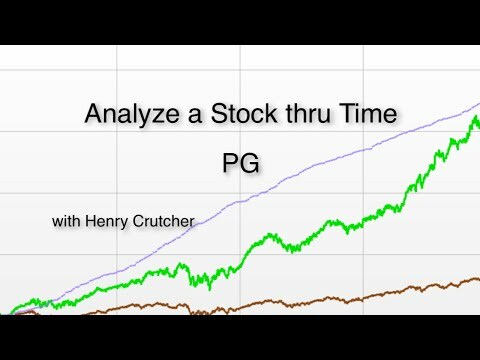 Carlile goes over how to create a simple stock screener. 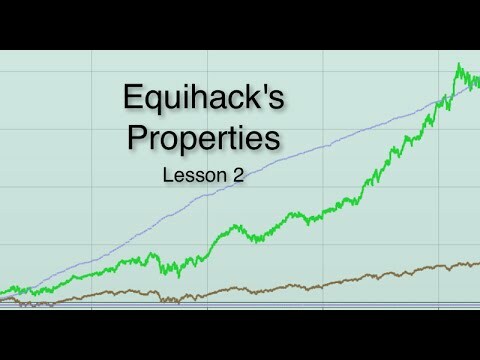 Lesson 2 in this series introduces properties, and explains how to find and use the to find good stocks to invest in. 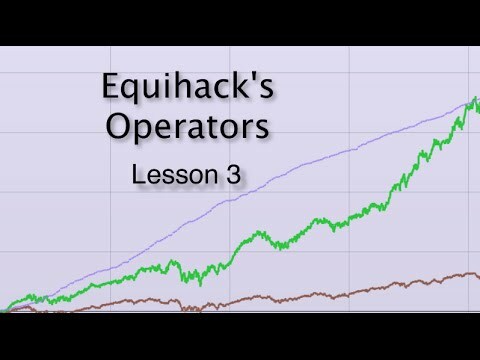 Learn how to compute the results you want using Equities Lab Operators. 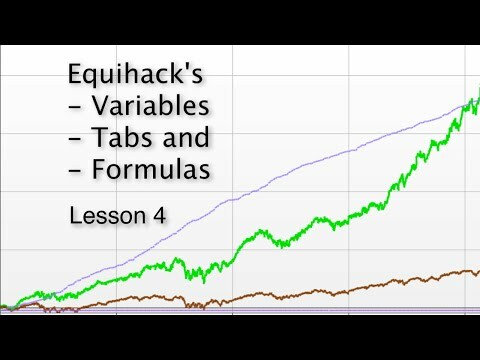 Variables, Tabs and Formulas. 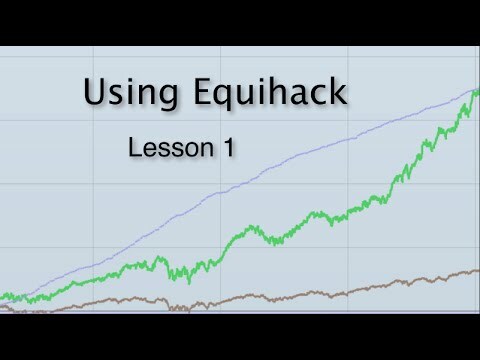 This is the fourth training video explaining how to use the "Equihack" language. 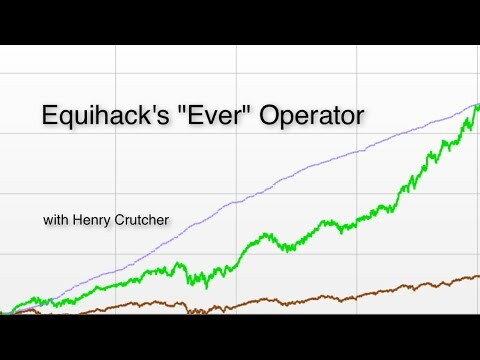 Equihack is used in Equities Labs' stock screening program. See equitieslab.com for more information. 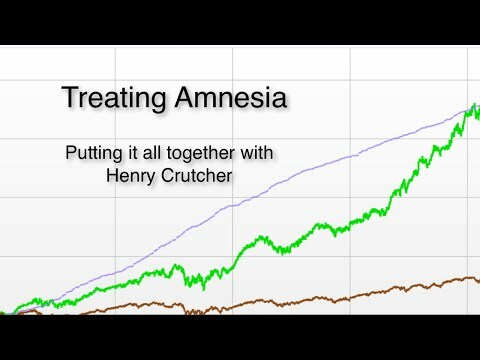 When to buy and sell an individual stock. 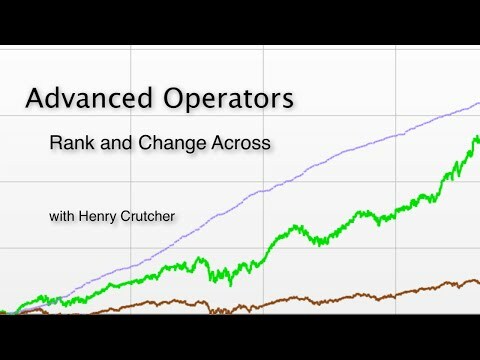 We explore the rank across and change over operators, and their use in creating a screen. 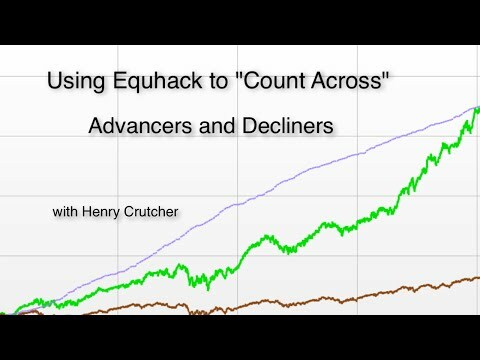 Use count across to create advance/decline lines, and see how many stocks are doing well or poorly, over time. We use Equities Lab to analyze the story of Viacom, and see whether it's decline is a cause for worry, or an opportunity to buy more. 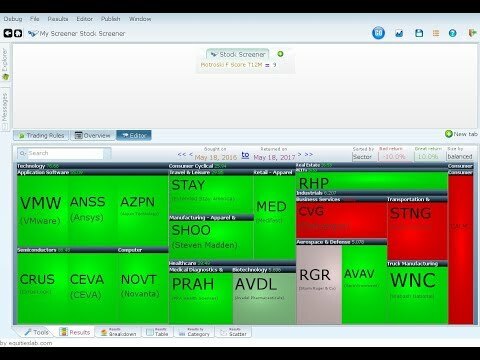 How to use the signposts within Equities Lab to find fields, operators, buttons, how the program works, and more. 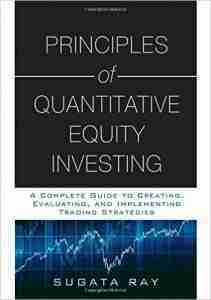 We demonstrate you need to know nothing to use Equities Lab effectively. 11. 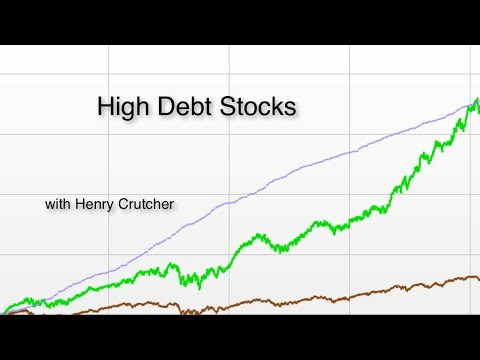 Does the stock market like high debt stocks? Use Equities Lab to find out if the stock market likes high debt stocks. Test simple theories very quickly and be surprised.